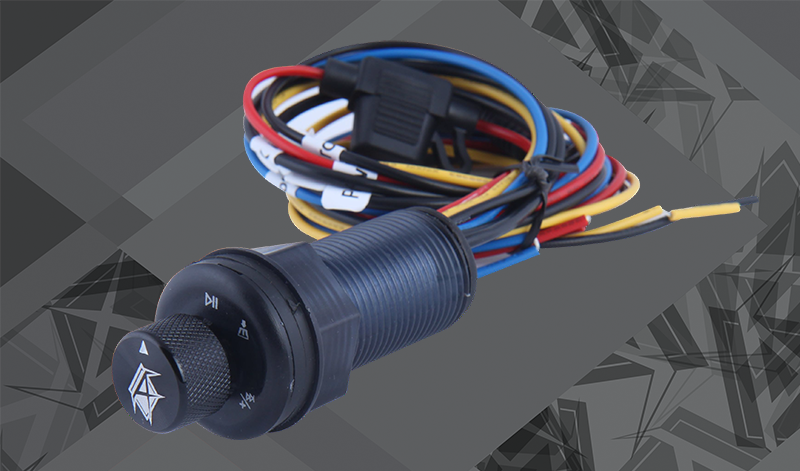 For all you Can Am Defender and Defender Max owners out there wanting some quick tunes, AudioFormz has you covered! 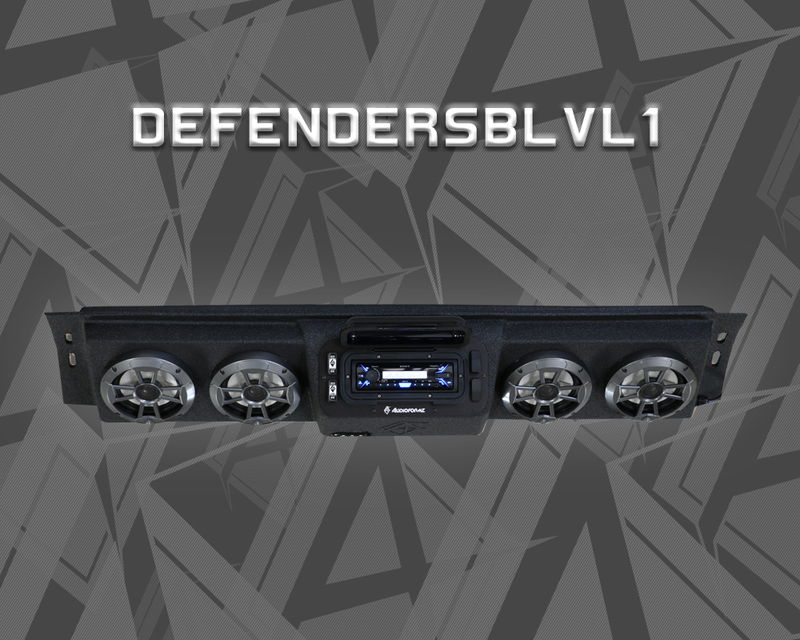 Check out our stereo soundbar that mounts conveniently overhead under the roll cage. It is manufactured from molded hand-laid fiberglass that is lightweight and waterproof! Easily installs in minutes with no drilling required! It gets even better! 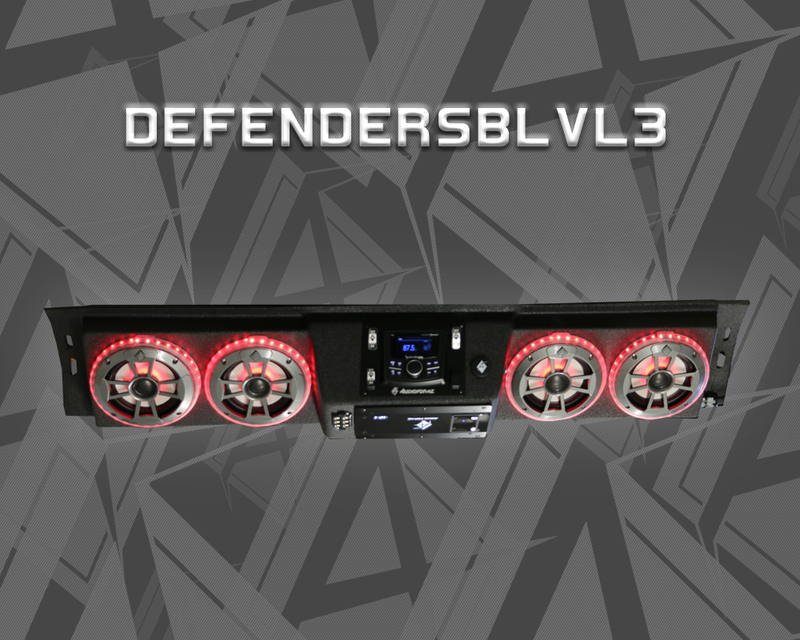 We designed our soundbar to work with many factory windshields, roofs and cab systems! Need to light up the inside of your Ranger? 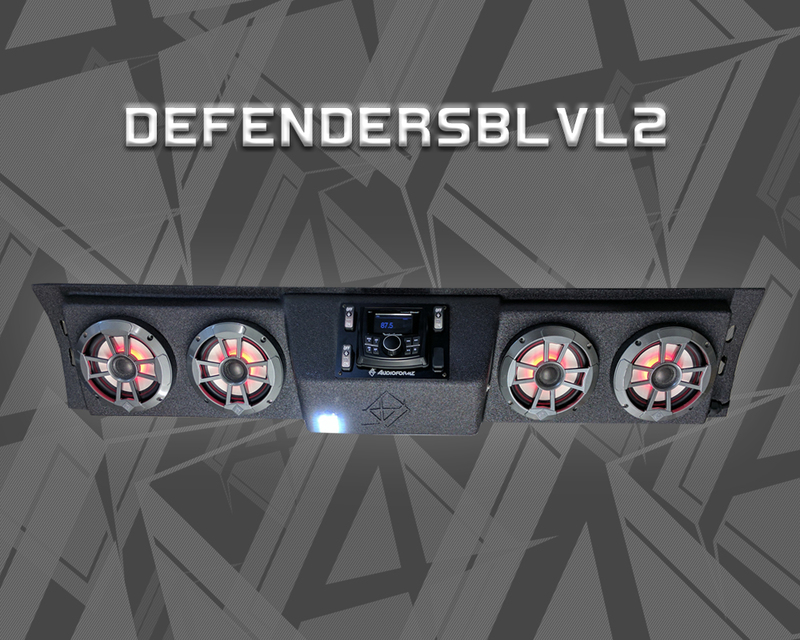 Our soundbar includes LED dome lights! Like it real loud?? Then add our ultra efficient, high power flush mount digital amps with built in volt gauges that monitor your battery and system voltage! Want bluetooth?? 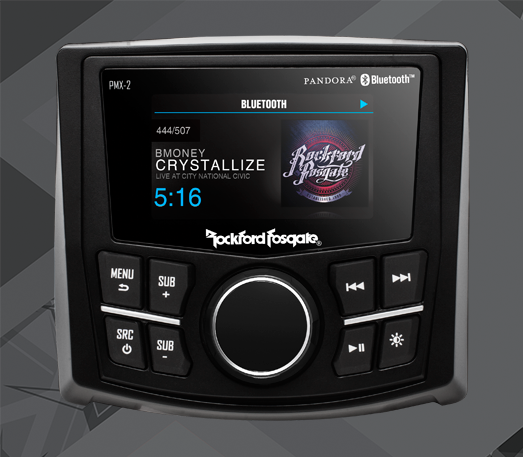 We offer bluetooth media players and controllers to wireless stream your music from your phone to your radio or try our own compact AF-BTR7 bluetooth volume controller! And if that isn't enough, our soundbar installs in minutes with the supplied mounting hardware and is a simple two wire hookup! This is your soundbar...build it like you want it and remember nothing performs like AudioFormz! Fits Defender and Defender Max models.